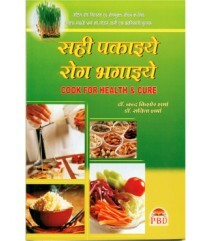 About the book : Grains are for us ? 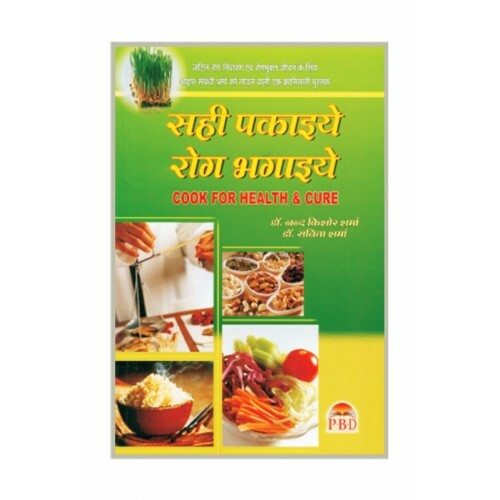 Are we eating the right food? 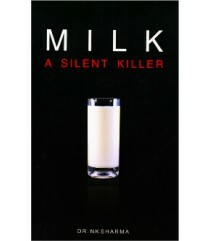 The lifestyle we with the kind of food habits we adopted is meant for us? 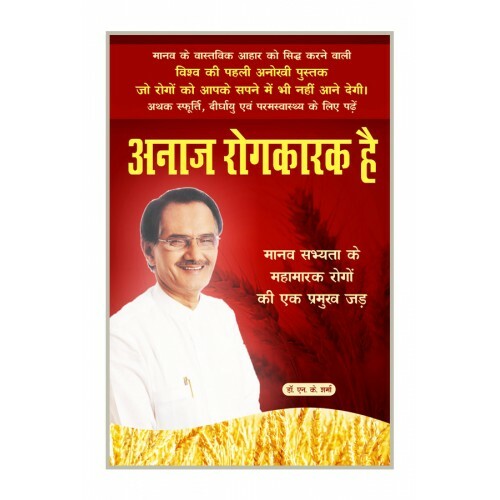 This book very well explains 100s of these types of questions, which will give you a shock about our food habits we have adopted in our life and an invitation to different kind of diseases. 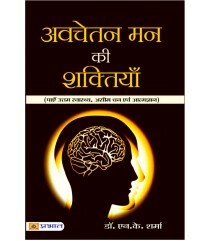 About the book : Learn the age old blind beliefs related to Yantra-Tantra-Mantra and Kundalini which is restricting your growth, break all entanglements and free yourself to live a life of full awareness. 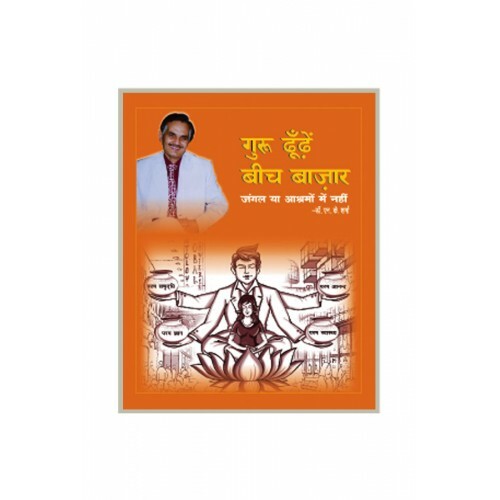 About the book : This book is a wish fulfilling tree, a desire granting cow, a magic lamp which can accomplish all your dreams and desires. 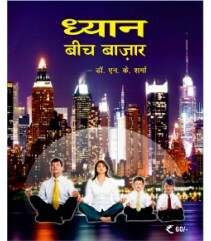 About the book : A book on meditation which will diminish all the years old beliefs and will guide you the easiest ways of doing conscious meditation so that you can get the real zest of life. 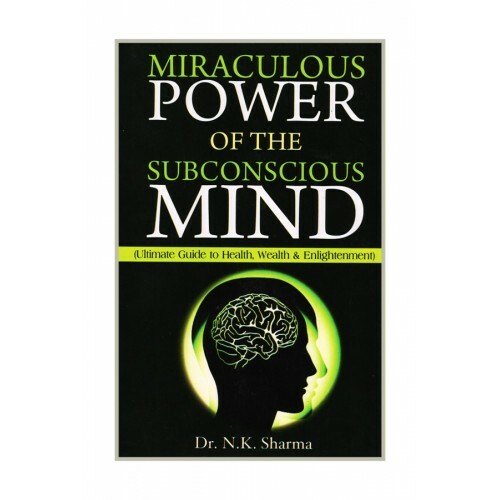 About the book : Instead of finding Guru who could guide, learn about your inner potential-open your own wings and search for your own sky. 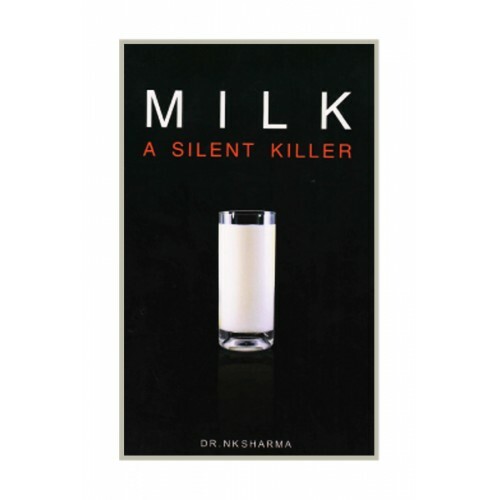 About the book : It is internationally-acclaimed bestselling book on MILK, unique and one of its kind which is based on the scientific and common sense approach of the subject. 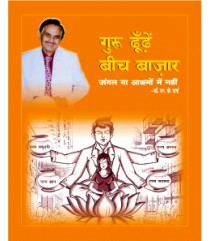 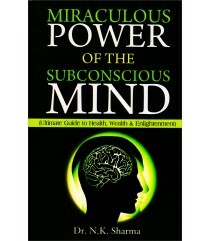 About the book : This book is about the application of correct diet in our life which can protect us from many ailments. 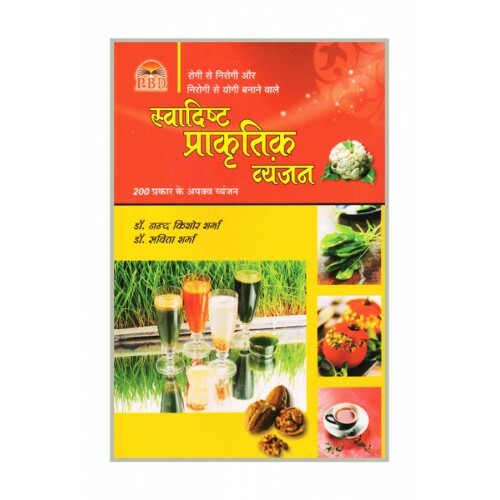 About the book : A Revolutionary book which explains the wonders of natural food in our life. 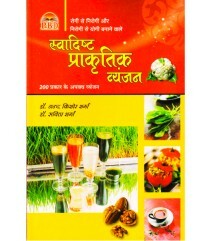 About the book : It's a complete natural food recipe book which helps in fast recovery from different diseases.